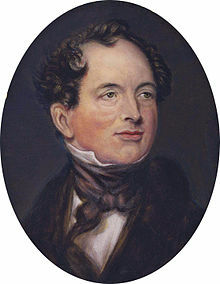 Thomas Moore (28 May 1779 – 25 February 1852) was a poet, singer, songwriter, and entertainer. He was born at 12 Aungier-street in Dublin over his father's grocery shop. He attended Trinity College, where put little effort into his studies. On moving to London, he depended for patronage on the expatriate Irish community. However, his talent as a poet, translator, balladeer and singer soon brought fame and financial success. 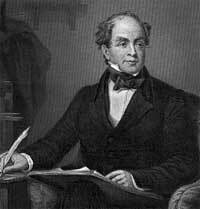 His work was immensely popular, and was published as Moore's Irish Melodies in 1846 and 1852. Further success as a society figure led to meetings the Prince of Wales and patronage of the Irish aristocrat Lord Moira. In 1811, Moore married an actress, Elizabeth 'Bessy' Dyke. It was a very happy marriage, although dogged by the tragic deaths of their five children and a disabling stroke in later life. He died while in the care of his wife on the 26th February 1852. 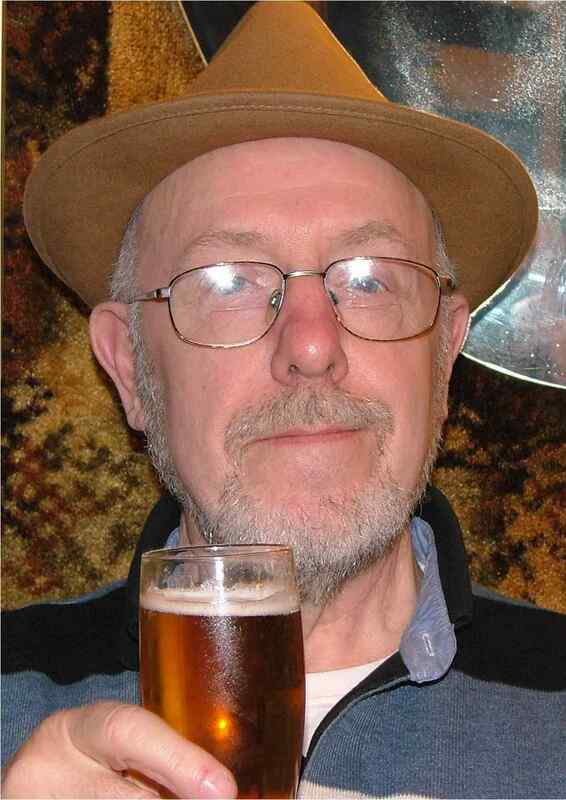 Moore is considered Ireland's National Bard and is to Ireland what Robert Burns is to Scotland.